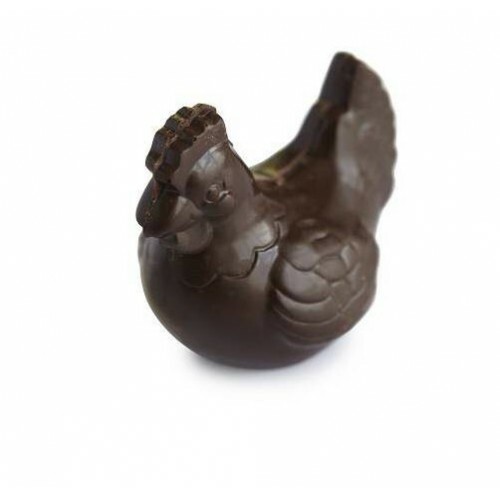 Kennedy & Wilson's dainty Hen is made from super smooth milk chocolate. Presented in a cello bag that is finished with a bright bow, this sweet, petite gift is sure to make somebody smile. ONLY 1 LEFT! 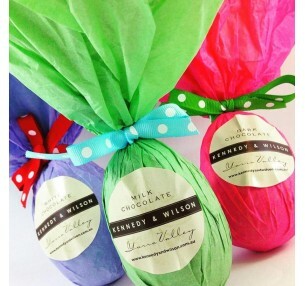 Kennedy & Wilson's Milk Chocolate Egg has a smooth flavour with 48..
SOLD OUT! 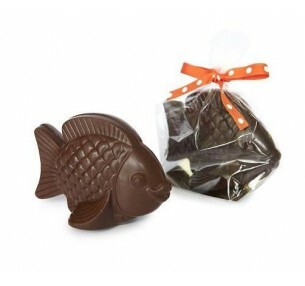 Kennedy & Wilson's Fish is made from 48% milk chocolate. Present..